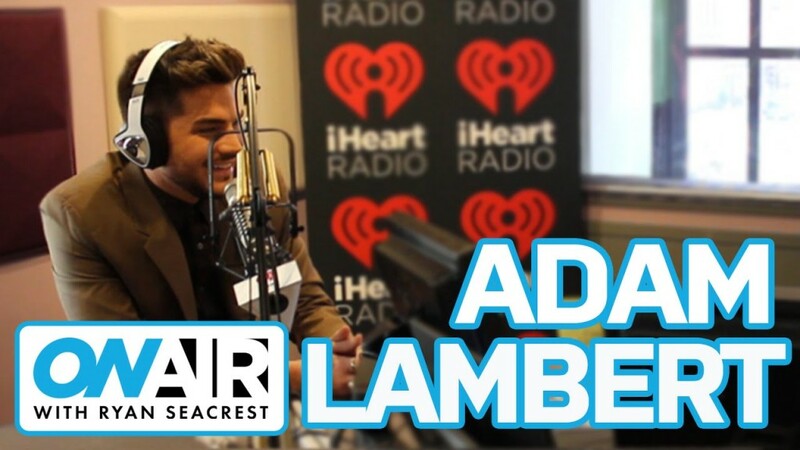 Adam Lambert checked into Ryan Seacrest’s studio the other day while in New York. After their almost 6-year relationship, they sound very friendly and comfortable with each other. Even after Ryan calls Adam a PAM. You’ll have to tune in for the explanation! There was discussion about everything from American Idol then and now, wild nights with Queen, Adam’s new music and even some high comedy bits when talking about the straightest thing about Adam. Click on both parts of the interview for some real entertainment! I love anything with Adam ! It’s all good and wonderful! Wish he would post some of those little videos!